Our product range includes a wide range of industrial thermocouples and tube wire thermocouples. 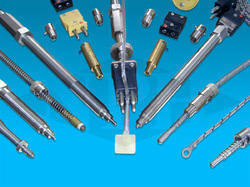 We are manufacturer of Industrial Thermocouples. we are manufacturer of Tube Wire Thermocouples.